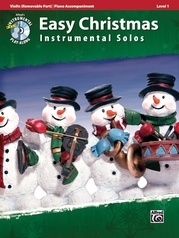 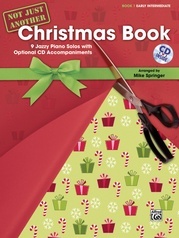 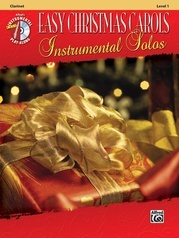 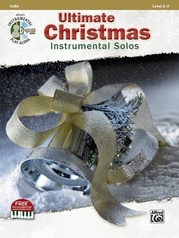 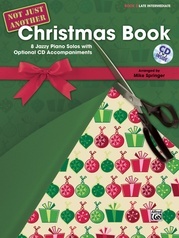 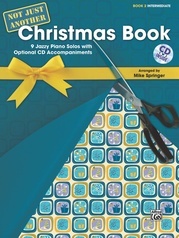 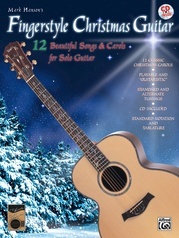 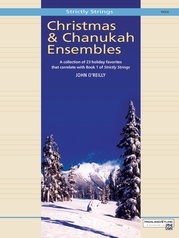 Celebrate Christmas with this collection of 20 carols in very easy arrangements for viola with an optional second part. 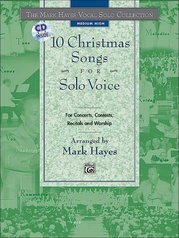 On the accompanying CD each carol is given in two versions, with and without violas. 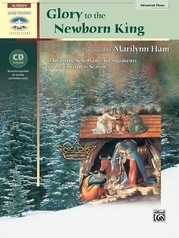 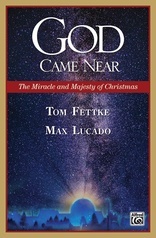 Titles include: Away in a Manger * Once in Royal David's City * The First Nowell * O Little Town of Bethlehem * The Holly and the Ivy * Angels, from the Realms of Glory * We Three Kings of Orient Are * Patapan and more.